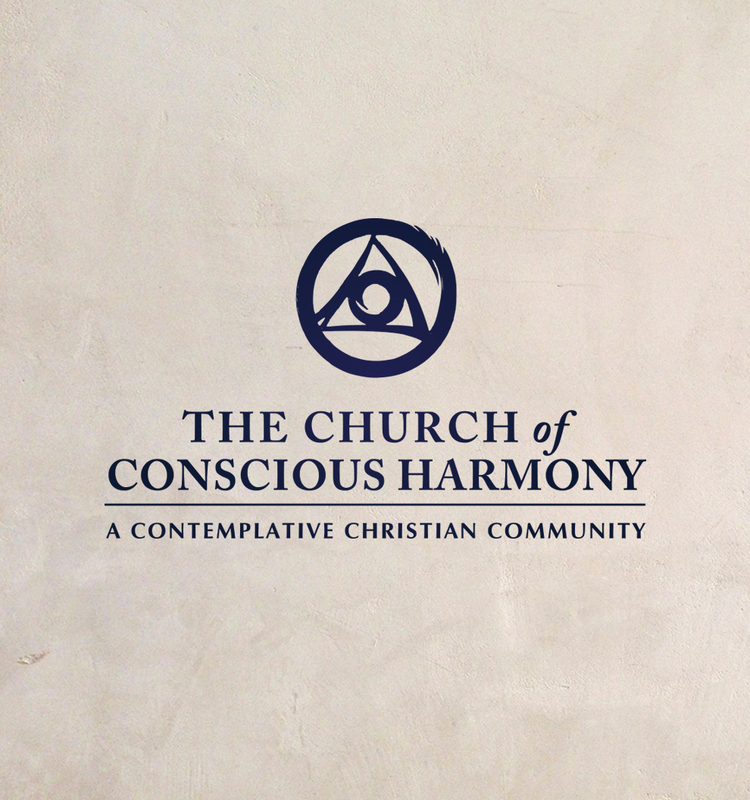 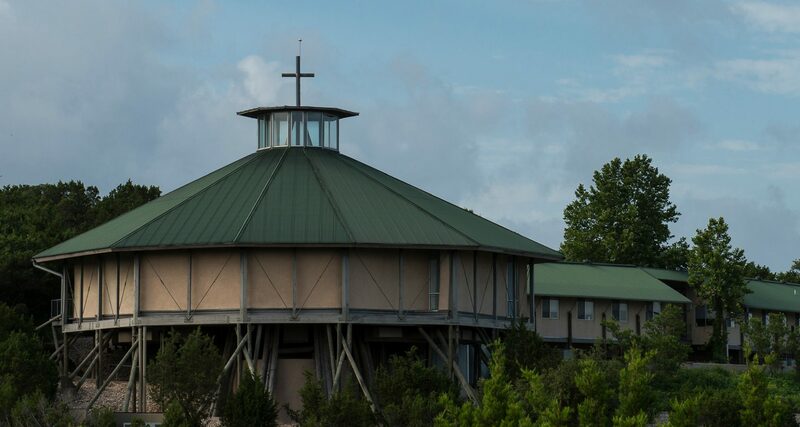 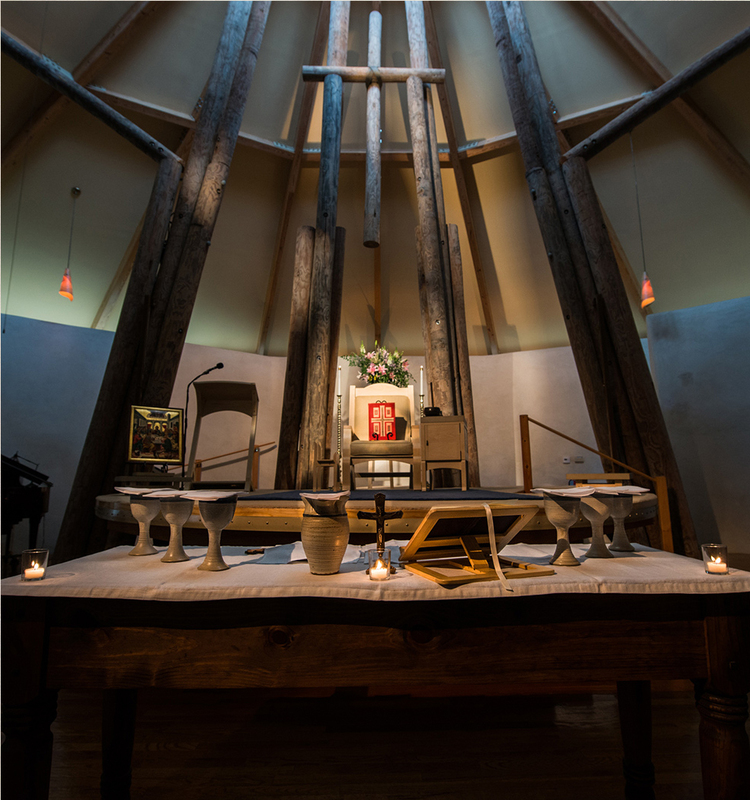 I began attending both classes and services at the Church of Conscious Harmony in spring of 2013 – the programs at this church blew my mind and re-defined both religion and spirituality for me. 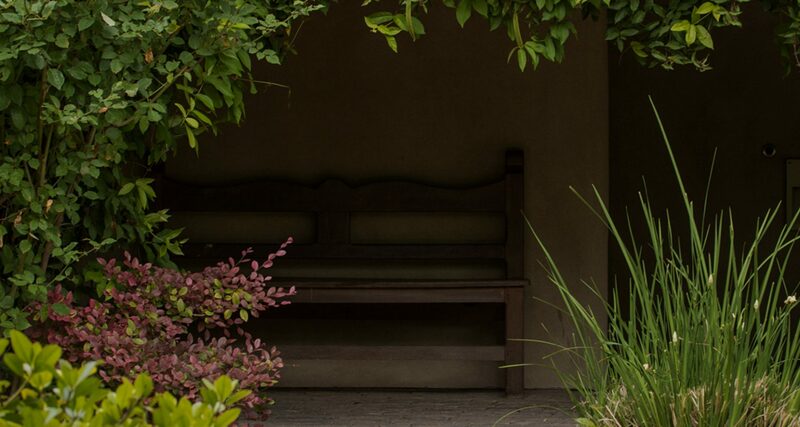 The church grounds have a monastic aesthetic and provide a constant, quiet space for all who need it. 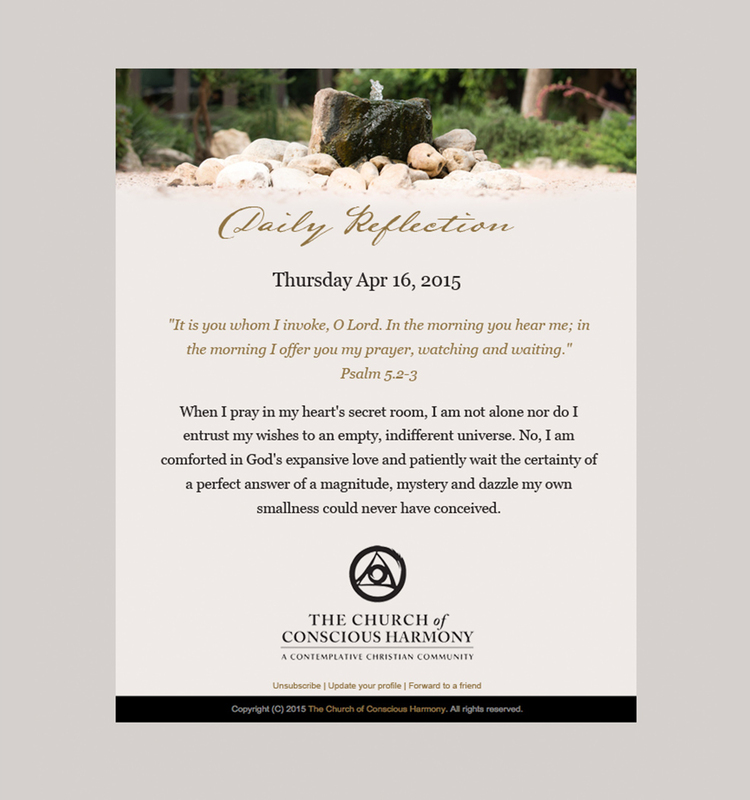 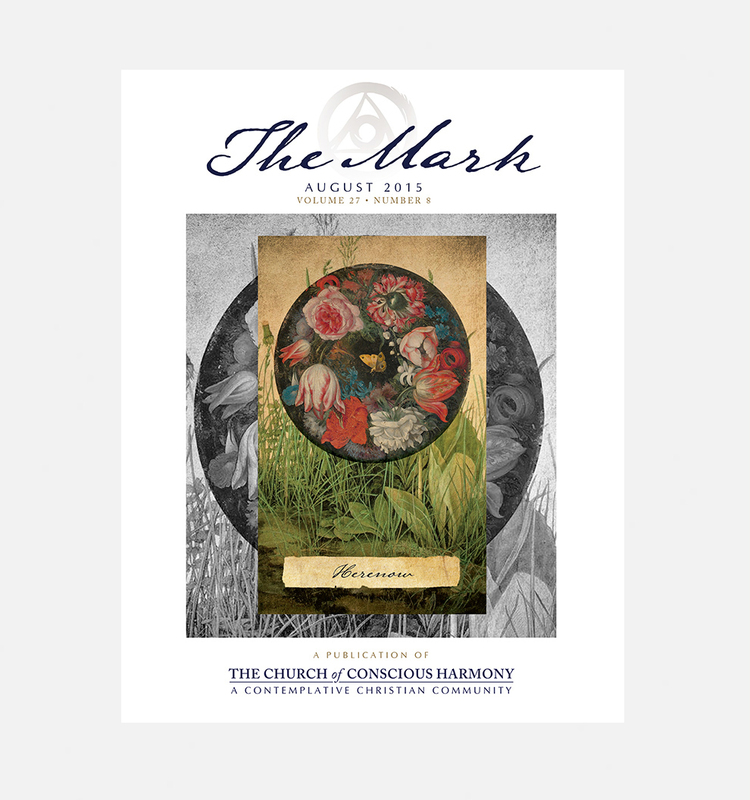 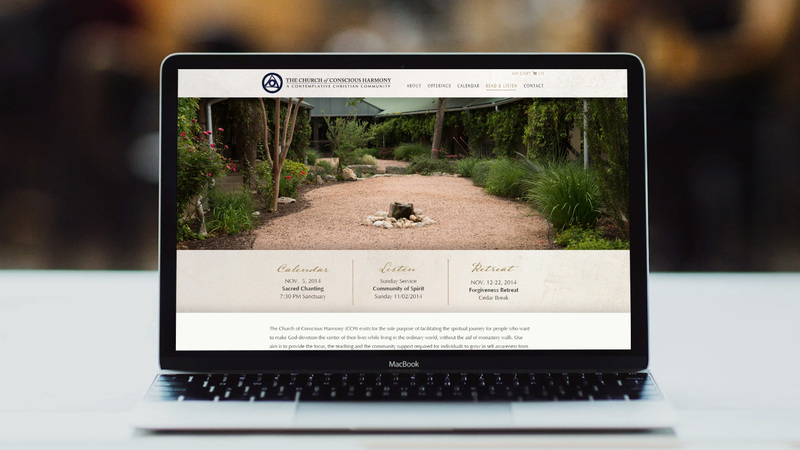 The CCH site was past due for an overhaul and we felt honored to be a part of the project.